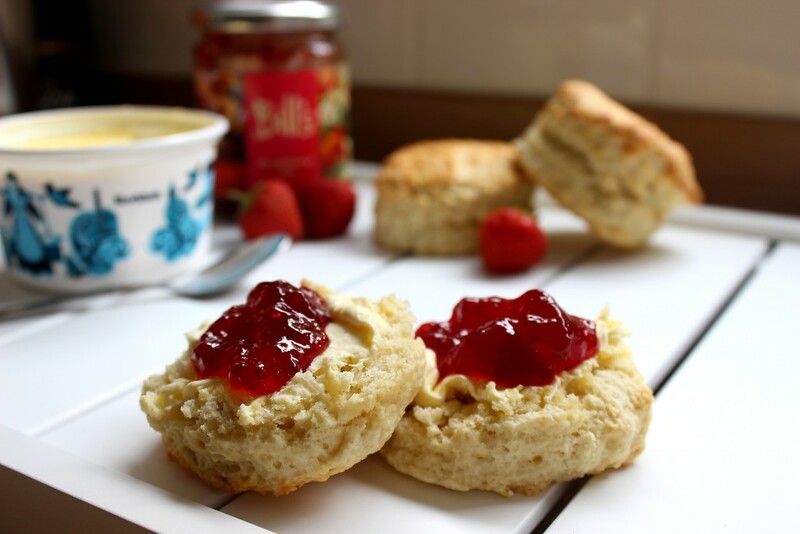 Who doesn’t love a warm scone with a big dollop of proper clotted cream and your favourite jam! Scones were the first thing I learned to bake as a child and are a baking essential for everyone, especially when they can be whipped up with kitchen cupboard ingredients and on the table with a cup of tea within 20 minutes! 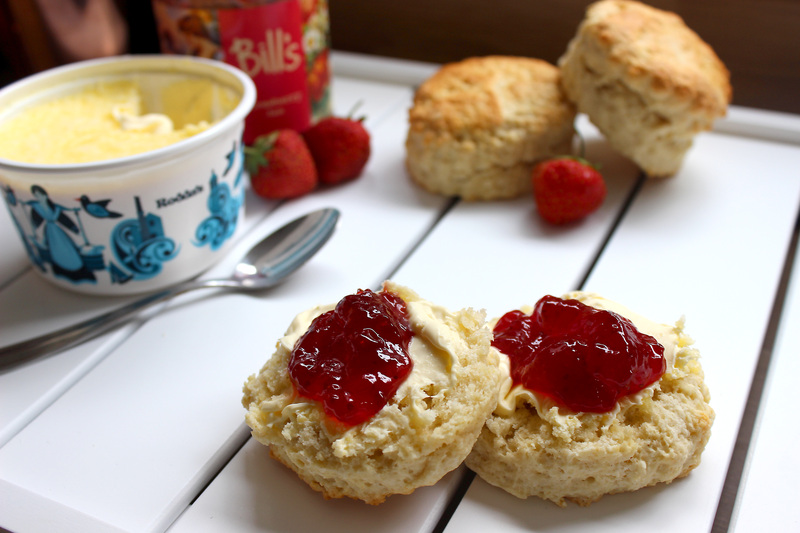 This recipe is mum’s tried and tested version that works great for plain or fruit scones (just add a big old handful of sutanas at the end!) and it’s so easy I challenge anyone not to be able to knock out a great batch every time! They’re light, slightly sweet and go perfectly with a cup of loose leaf earl grey – once you’ve tried these you’ll be having cream tea every day…sorry waistline! 6. Turn out the dough onto a floured surface and pat down to about 2cm thick. 9. Once golden brown and risen take them out of the oven and leave to cool slightly on a wire rack before slicing open and smothering with cream and jam! 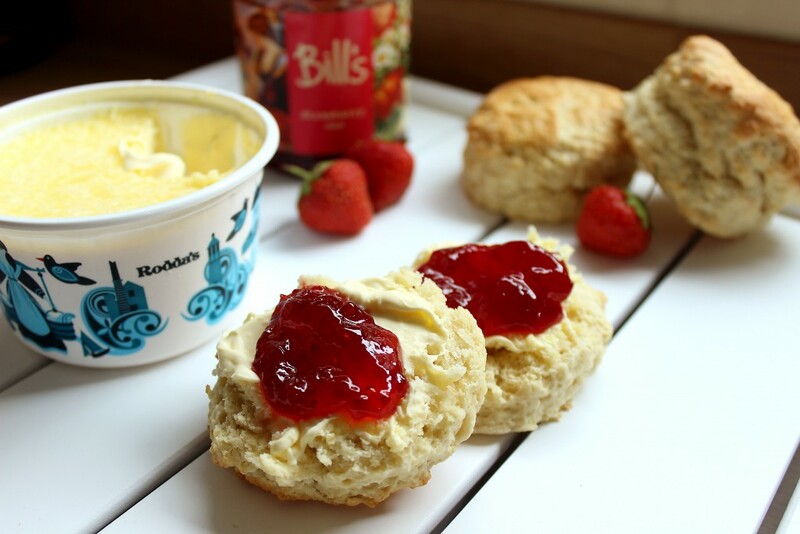 Ah, the age-old question – is it cream or jam first? I’ve always been told jam before cream but let’s be honest, it just looks prettier this way! As long as your clotted cream is the proper stuff and you’ve got some delicious real jam (I LOVE Bill’s Strawberry Jam on mine!) then they won’t be hanging around long enough so people to notice how you’re arranging them anyway! 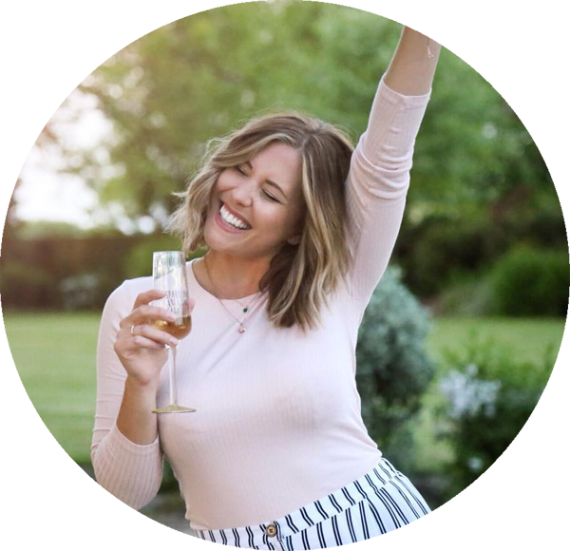 It’s Afternoon Tea week next week (10th-16th) August so keep your eyes peeled on xameliax.com for an easy DIY Afternoon Tea Tutorial coming your way very soon…we’ve already got the best part in the bag! Are you Cream before Jam or Jam before Cream? Butter or no?